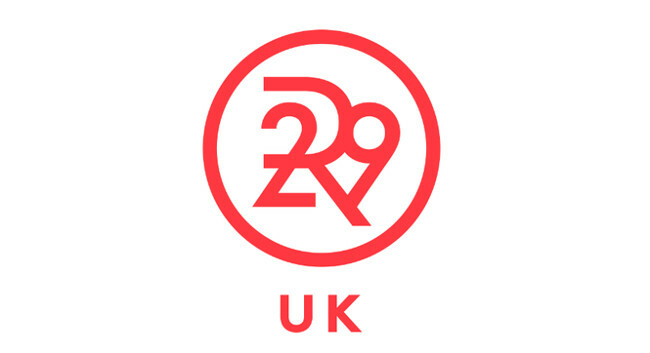 Refinery29 (UK) has made a number of promotions across its editorial team. Gillian Orr is now head of content, Jess Commons is lifestyle director and Georgia Murray is junior fashion editor. Gillian previously served as content director, Jess as health & living editor and Georgia as fashion & beauty writer at the title. They can be found tweeting @gillian_orr, @jess_commons and @georgiagmurray respectively and on Instagram as @orrgillian, @jess_commons, @georgiagmurray.